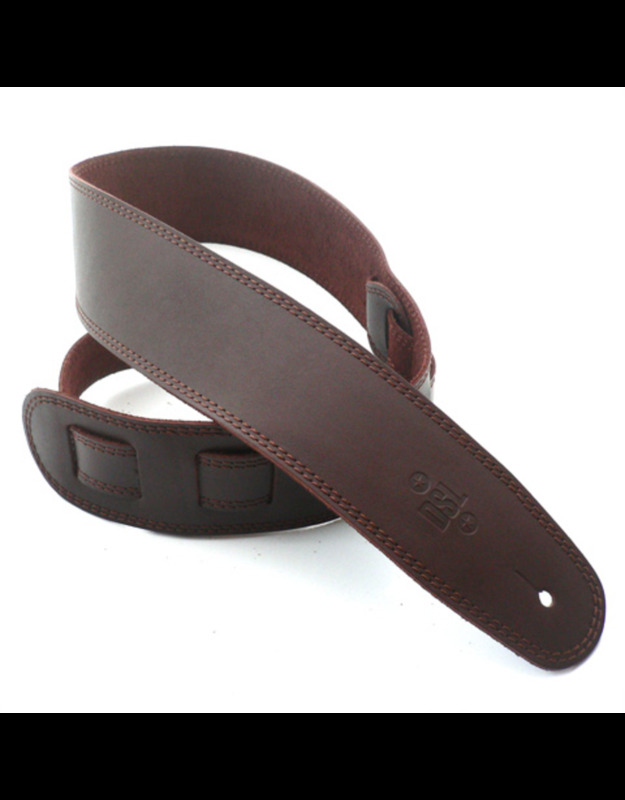 The DSL SGE Strap is a classic, quality medium-weight leather strap. This strap is a classic, no-nonsense workhorse designed for night after night gigging. The single-ply construction also becomes softer with time and use. Each strap is available in a variety of stitching colours. Each strap is handmade in Australia from hand-sourced highest quality leather. Each strap is made from tough but supple medium weight leather. All leather is double stitched for extra strength.